I’ve popped up on a couple other web sites recently and wanted to link out for readers that hadn’t seen these posts. First, way back in May (wow, time is flying this summer) I did a Five on Falconry post with Rebecca K. O’Connor over at her Operation Delta Duck. More recently, the Biodiversity Heritage Library featured me in their BHL and Our Users series of posts. I don’t know if this is my 15 minutes or 15 people, but it’s fun. 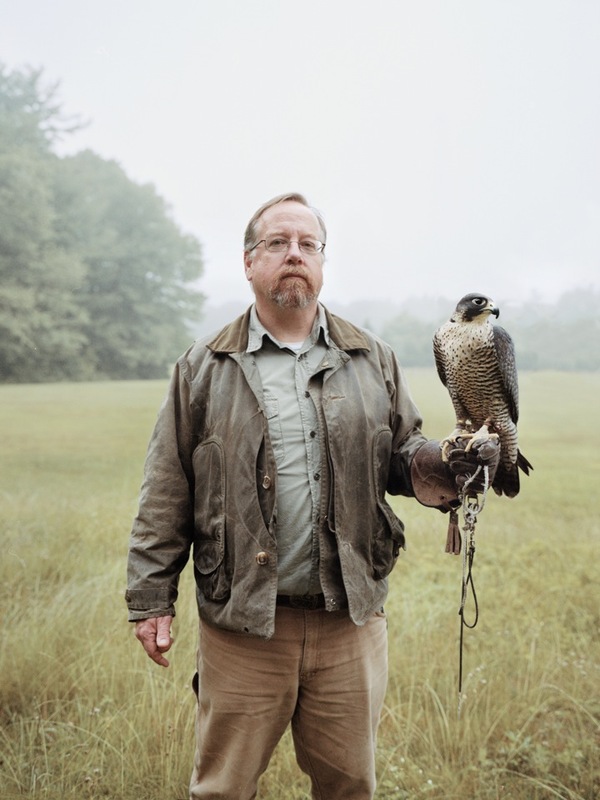 Tangentially – I received an email from a photographer who is doing a series of falconer portraits. He was in the area and wondered if I’d sit for some shots. The answer was yes and although the weather wasn’t great, shoot we did. 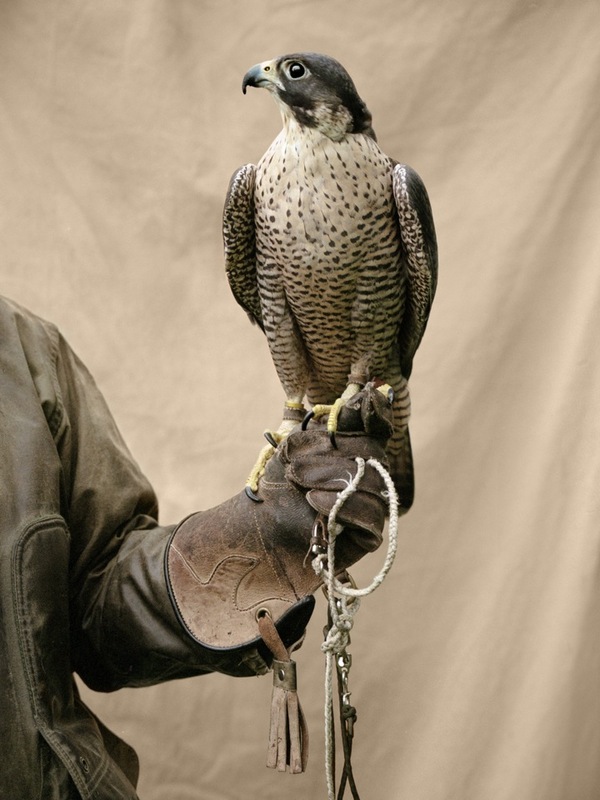 …he spent a lot of time on shots of my peregrine on the fist. When we were all done, he told me that he was trying to replicate a picture his roommate had shown him on the internet. Yes, you can see it coming – he pulled up BibliOdyssey (http://www.flickr.com/photos/bibliodyssey/5765177031/sizes/l/) – I laughed – told him we correspond. This entry was posted in administrivia, art, creatures by dr.hypercube. Bookmark the permalink. You even got your haircut! You’re stylin’ man! But seriously, it pleases me that people are starting to realize that there is a Renaissance Man among us. I mean that most sincerely.